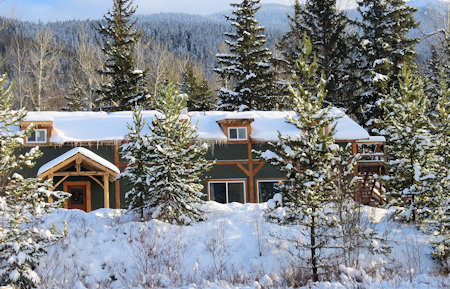 Suskwa Lodge, BC Wilderness Cat Skiing and Fly Fishing Lodge. Private Cat Skiing. Fly Fishing Steelhead in the Bulkley River & Kispiox River. Welcome to Suskwa Lodge, a Canadian family-owned private wilderness Cat skiing and fly fishing lodge in British Columbia's four season playground! 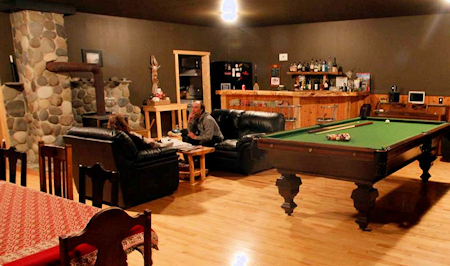 Suskwa Lodge is located in northern British Columbia, Canada, 45 minutes northwest of the Smithers Airport, 1.5 hours from the Terrace Airport, and 10 minutes southeast of historic New Hazelton. 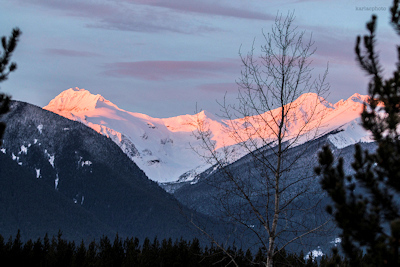 Nestled at the base of the Skilocis Range, surrounded by mountains and rivers, Suskwa Lodge is your comfortable home while you enjoy the very best of BC's world famous outdoor recreation. Hiking, sport fishing, kayaking, canoeing, or skiing, it's all just minutes away. 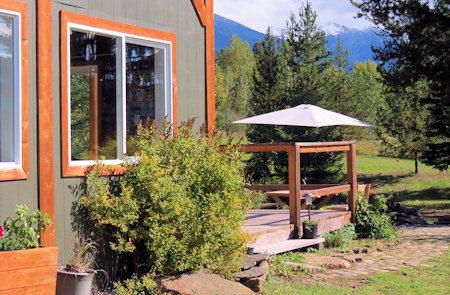 Suskwa Lodge is surrounded by rivers teeming with wild steelhead, salmon and rainbow trout. This a fly fishing paradise! At Suskwa Lodge the Suskwa River is just 5 minutes, and you are only 5 minutes from the Bulkley River, widely considered one of the best steelhead fishing rivers in the world. And no wonder. 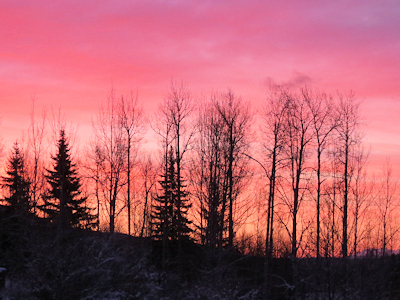 The Bulkley River is a tributary of the Skeena River, home of the largest run of wild Steelhead in the world. 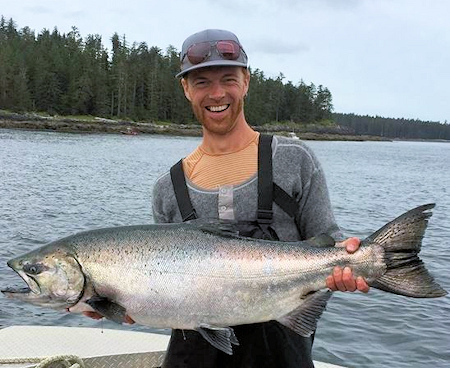 The Skeena itself is only 20 minutes away, and it's just 30 minutes to the Kispiox River, where some of the largest steelhead in the world are found. 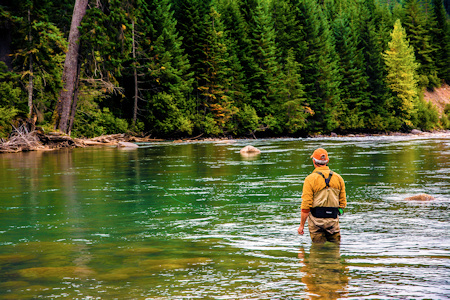 Experience the best-of-the-best of BC fly fishing, then come home and relax at Suskwa Lodge. 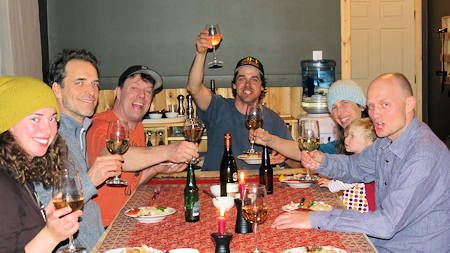 Suskwa Lodge is the home lodge for Skeena Cat Skiing, the only dedicated cat skiing operation in Northern British Columbia! 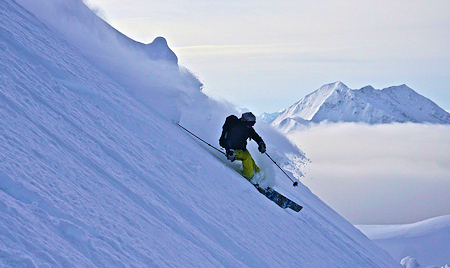 Skeena Cat Skiing offers a truly unique backcountry Cat skiing and boarding experience in BC's acclaimed powder snow. 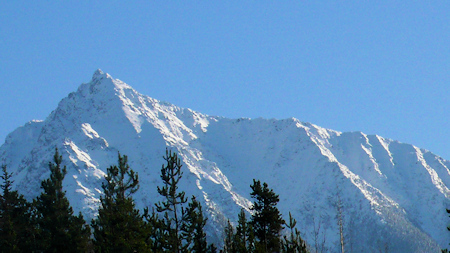 Skeena Cat Skiing has a 600 square kilometer Cat skiing tenure in one of BC's most well known 'snow zones'. Stunning views, incredible skiing. 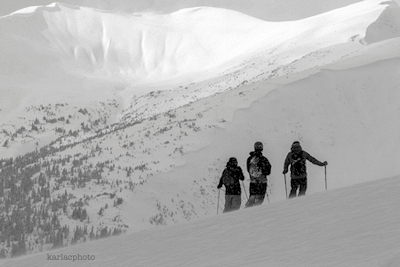 You will enjoy private backcountry skiing everyday, because they allow only 12 guests on their ski tenure each day! 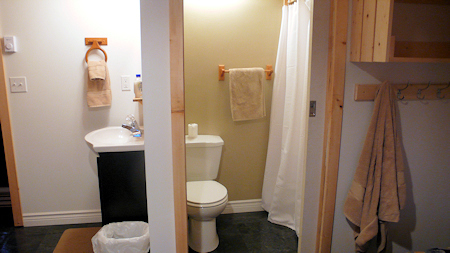 Resort style downhill skiing is available within an hour at Hudson Bay Mountain Ski Resort in Smithers. Just 45 minutes from the Suskwa Lodge, the Evelyn Hankin Backcountry Ski Touring Area is the only dedicated non-motorized skiing area in Canada! The snow is for everyone! Snowmobilers can travel designated wilderness snowmobile areas. 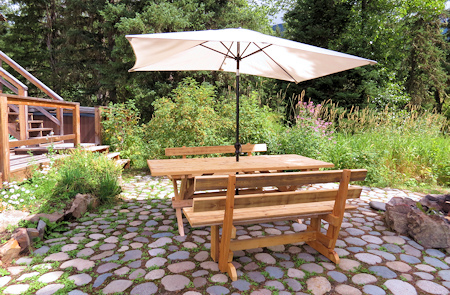 In Spring, the land awakens as you enjoy bird watching and kayaking on the Suskwa River. With the arrival of Fall, the fish feed hard in preparation for winter, and the fly fishing and angling is exciting in the many rivers and streams. 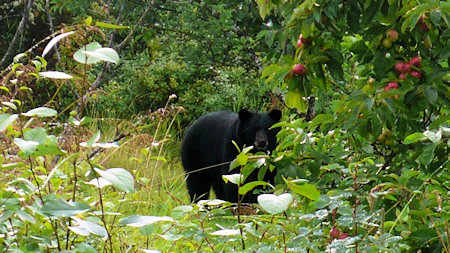 This is the time for wilderness hiking and berry picking the autumn harvest. Winter is a magical time. Snowy white, crisp and sparkling. The season comes alive with Cat skiing, downhill resort skiing, backcountry skiing, cross country skiing, snowmobiling, snowmobile tours and ice fishing. 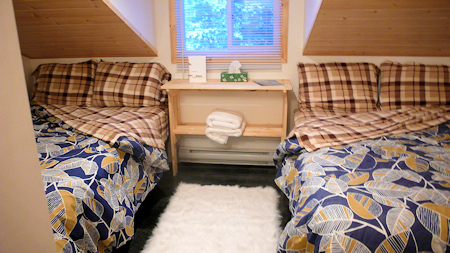 Suskwa Lodge provides comfy accommodation for up to 12 guests in double occupancy rooms with ensuite. Dining/lounge area with pool table, rock hearth and wood fire. 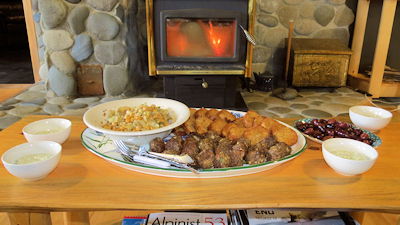 We serve delicious home cooked meals and snacks, made from scratch, and strive for friendly, personal service. 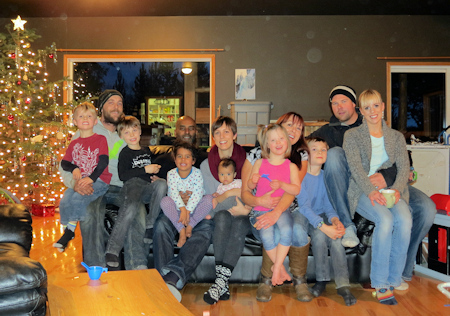 We are a family owned private lodge who welcomes everyone. 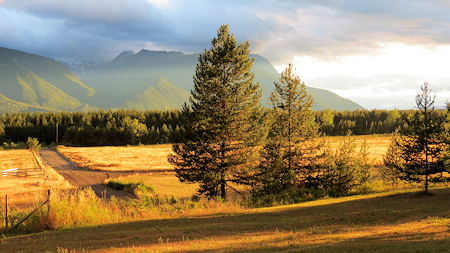 Outside of historic New Hazelton, B.C., 45 minutes from Smithers Airport, 1.5 hours from the Terrace Airport. 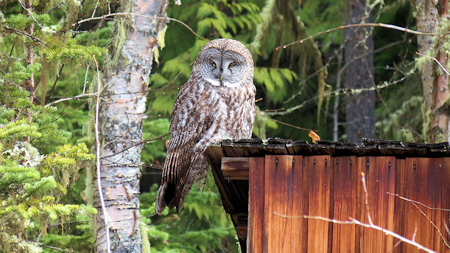 Suskwa Lodge is your comfortable home while you enjoy the very best of BC's world famous outdoor recreation. Hiking, sport fishing, kayaking, canoeing, or skiing, it's all just minutes away.